Building efficiency and comfort guaranteed with Testo HVAC solutions. In building management where accurate readings across a variety of platforms are required, it always pays to have the very best professional equipment on hand. 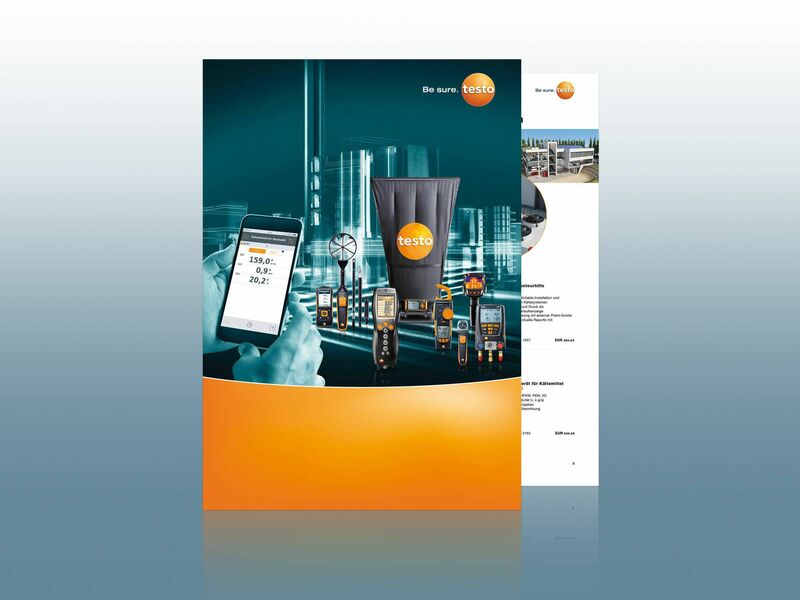 At Testo, you will find measuring instruments for heating, air conditioning, ventilation and refrigeration systems, as well as for electrical measurement parameters. Our digital measuring technology is intuitive and easy to use – saving your service engineers valuable time during every measurement. 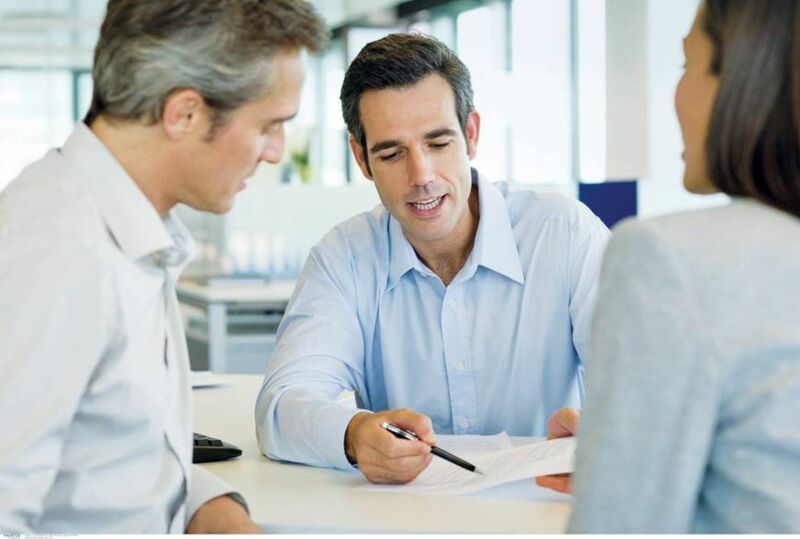 Our one-stop service includes loan instruments, repairs, 24-hour spare parts service, made-to-measure probe construction as well as seminars and webinars with valuable practical information – all from one provider. •	Our web-based test equipment management system PRIMAS takes care of your organizational work and increases the availability of your equipment. 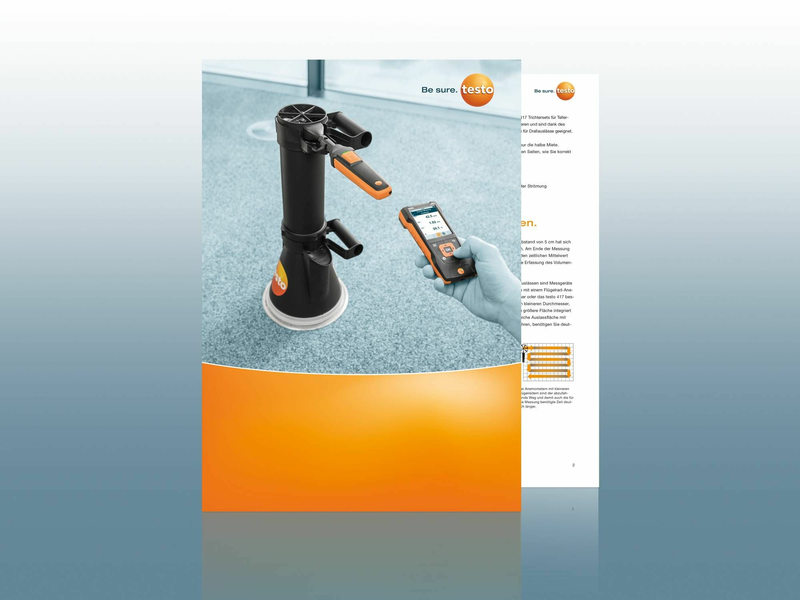 Testo is your competent partner for all facility management measuring tasks. We can help you carry out your day-to-day work more easily and efficiently, with intelligent measuring technology and tailored services. Efficient facility management with a strong partner for measuring tasks and services. 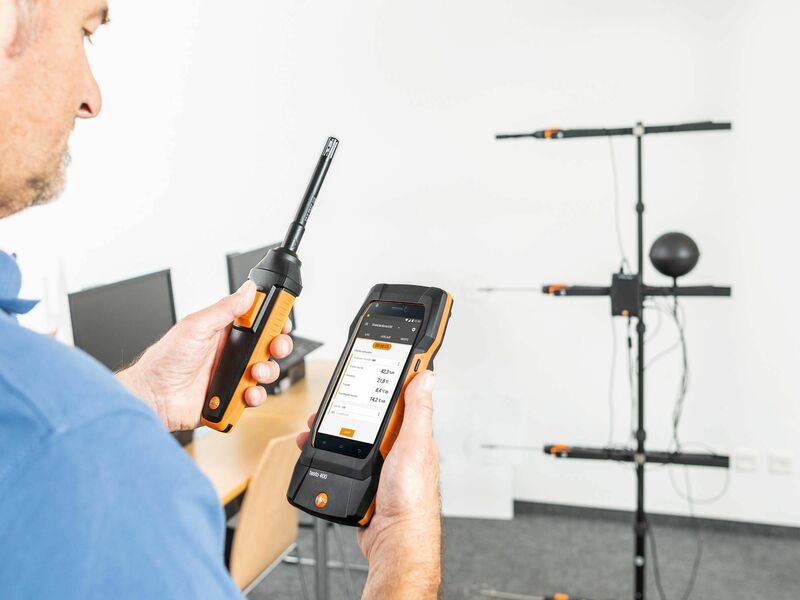 Testo is a strong partner to have by your side, who will provide you with all the measuring equipment that you need to carry out all your technical facility management tasks. And that’s not all – we also offer you a tailored service, which will make your work easier, more accurate and also faster. You will find all the details in our facility management application example. More than measuring technology: Testo ensures greater quality and efficiency in technical facility management with comprehensive services and innovative solutions. Testo solutions for facility management: Increased efficiency and quality assurance via the integral test equipment management system PRIMAS.